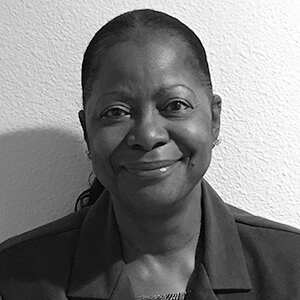 Catherine Blakeley is currently working as an independent contractor in Escondido, CA as a Mobile Phlebotomist. Catherine enter the health care field many years ago as a Laboratory Assistant at Children’s Hospital Los Angeles, CA. She received her first phlebotomy training at this institution in newborn intensive care, geriatrics, pediatrics, mental health, outpatients, as well as thermal burn ward. She has been employed at varies hospitals and clinics as Phlebotomy Lead training new employees. Catherine has worked in research collecting blood specimens, preparing and shipping to CDC for normal value. She has worked as QC coordinator monitoring the glucose meters and training for Registered Nurses annual education. She has been certified by the State of California as a CPT 2 with over 20 years of experience. Phlebotomy is Catherine’s passion, she enjoys passing her knowledge and expertise on to others. Keara is currently utilizing her phlebotomy skills at VA Loma Linda Healthcare system as a medical laboratory technician. In 2011, she attended US Colleges and has been Nationally certified in Phlebotomy for several years. 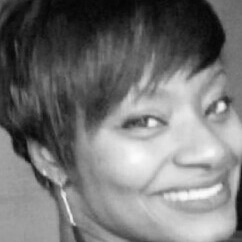 Keara is highly skilled and brings many years of phlebotomy experience and enthusiasm to Phlebotomy Training Specialists. She has a steady hand when it comes to drawing blood, and Keara has a passion for teaching.